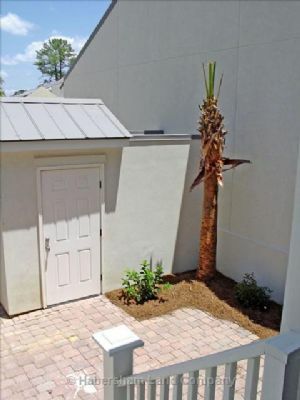 This brand new residence was stylistically designed after the grand town homes found in the historic, regional cities of Savannah and Charleston. 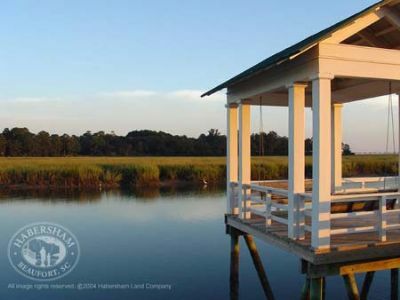 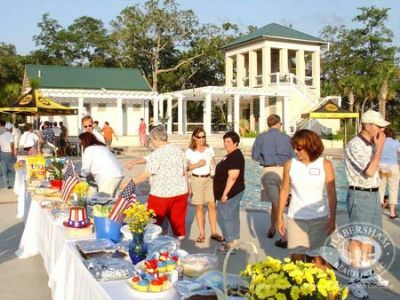 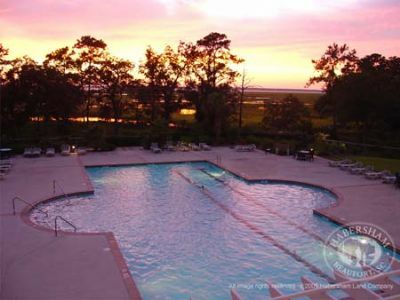 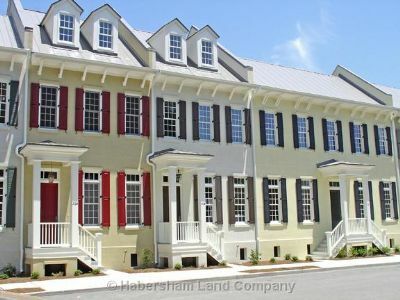 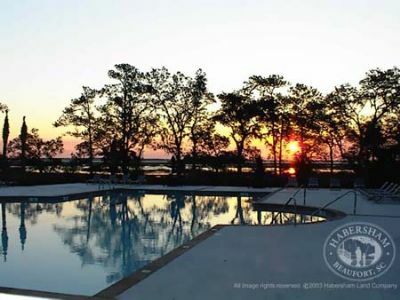 Visitors looking to buy, sell or rent timeshare resales at The Habersham capture that same elegant “city living” of years gone by with their close proximity to the storefronts of Habersham’s Town Center. 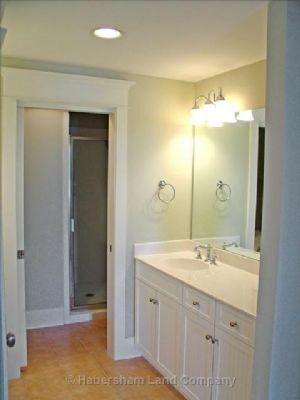 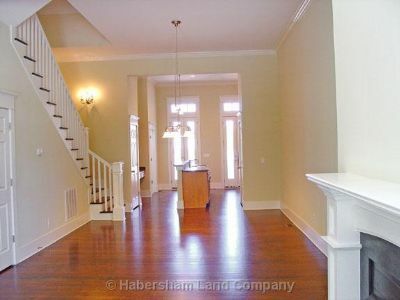 Exquisite detail with an open floor plan makes this an ideal home for anyone. 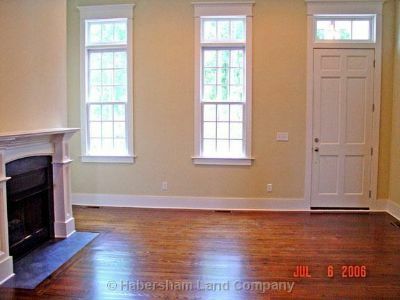 The Great Room and Dining area flow together and are naturally brightened by the front-facing windows. 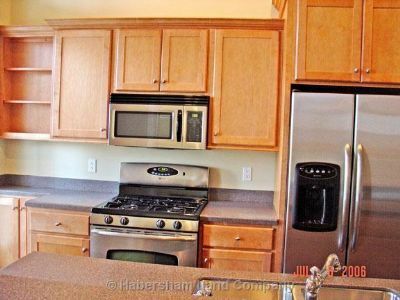 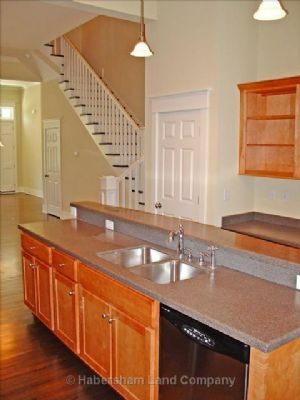 The kitchen has a breakfast bar and an alcove for a desk and workstation. 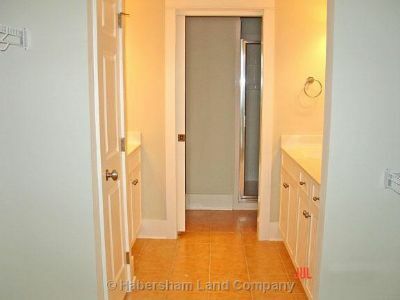 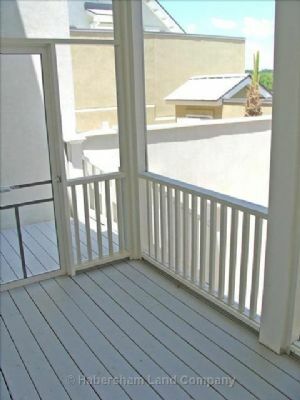 The kitchen is connected to a screened-in porch by a set of French doors and overlooks the privatized courtyard. 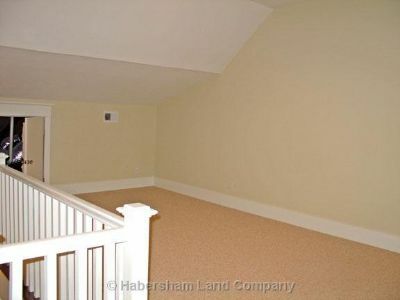 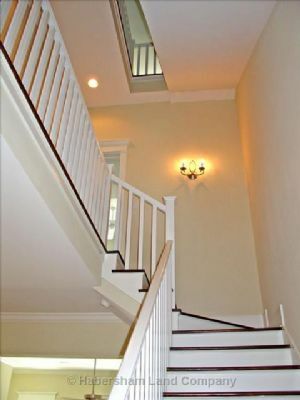 An open well staircase leads to the Master Bedroom and Guest Bedroom on the second floor, both of which have walk-in closets and private baths. 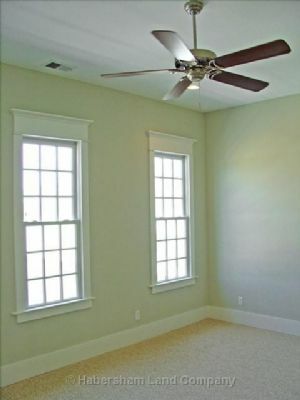 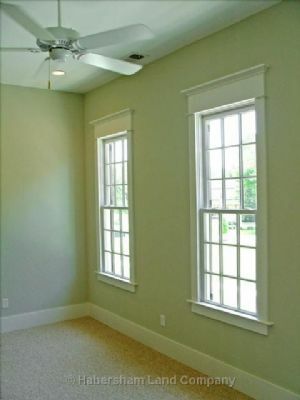 The third floor area, with plenty of natural light from the dormers, provides the owner with many options to create an extra guest room, home office or fitness area. 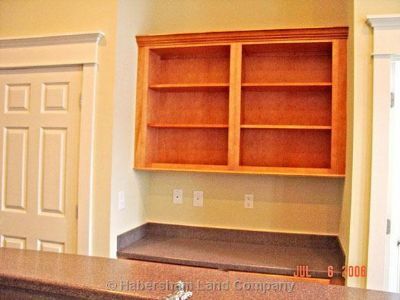 There’s also plenty of additional storage space. 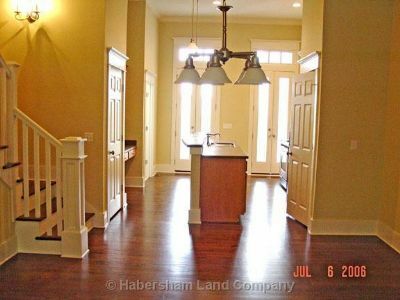 As a bonus, this particular town home overlooks an open civic space in the Habersham Town Center. 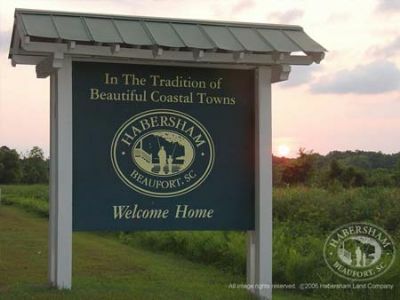 Contact Habersham, The Specialist Today!